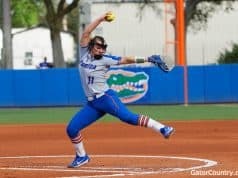 GatorCountry brings you a photo gallery from the Florida Gators big win over Florida State on Saturday afternoon in Tallahassee. 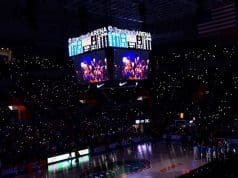 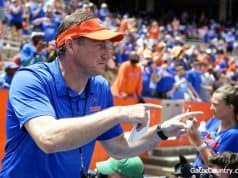 David Bowie brings you the photos to help you relive the Gators win over FSU to end the Noles winning streak, bowl streak and winning season streak. 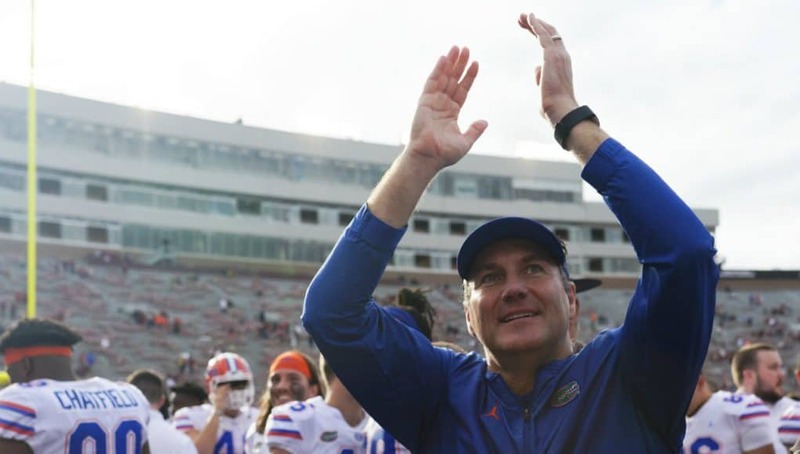 Check out the photo gallery now to see the big moments from the rivalry game.